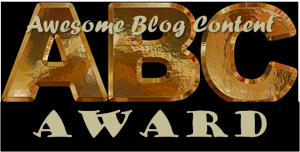 I don’t accept awards as a rule because accepting them properly is time consuming—and I’m not getting any younger while I stumble through all the hoops necessary. 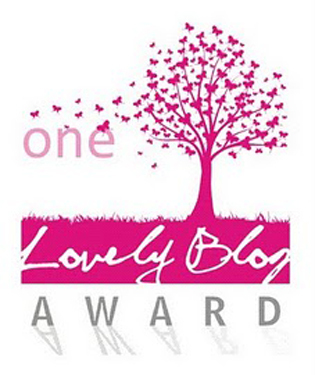 Also, I find it difficult singling out any one blogger because all of you are spectacular. 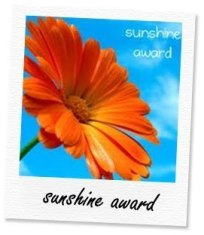 If you are reading this post, grab an award on your way past the blindingly polished glass case and pick up something shiny to your liking. Prepare to be impressed. I sure as hell am. 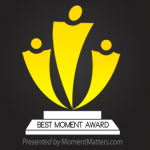 I thank you ALL for choosing to share these awards with me. 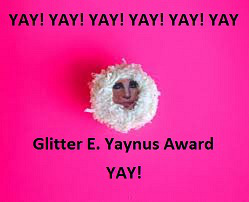 I am speechless and pink with pleasure over these honours. 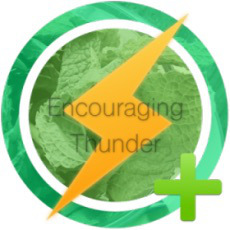 Please check out the blogs below for fantastic reading. Some I have noticed haven’t been on my radar for ages (Mostly towards the bottom of this list). As well, I know I have somehow missed a few. My apologies. 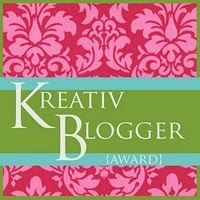 I will figure out how to do it and will post a ‘warning’ regarding awards from now on. 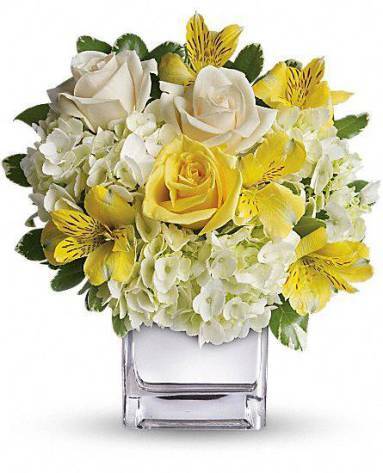 Thank you Janice, June 11, 2015. 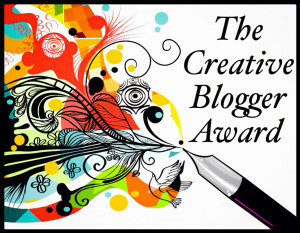 Creative Blogger Award, 2015 (sorry, I lost the email who this came from but I DO thank you. 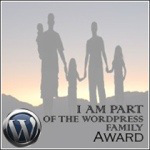 December 15/13, JazzyBeatChick: The WordPress Family Award. Wow. We are new friends. 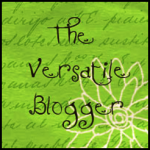 You want to know about jazz, you must run, not walk, over to check out her blog. 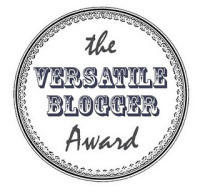 December 9/13, Jazzybeatchick: Versatile Blogger Award. See what I mean. She has a heart of gold and an encyclopedia of information about Jazz and many other subjects. 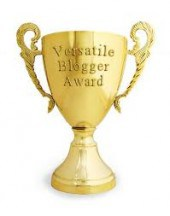 December 5/13, Randomrose: Liebster Award. This is one lady who knows her way around paper things. From tiny scraps, she make art. Amazing. 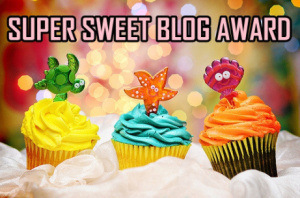 August 4/13, vulturesandbutterflies: Super Sweet Blog Award. By the time I checked out this page it was closed to the public. 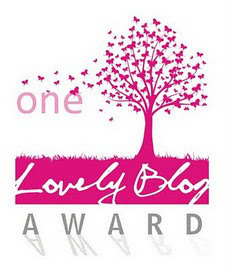 November 13, 2013 Sherri Matthews: One lovely blog award. 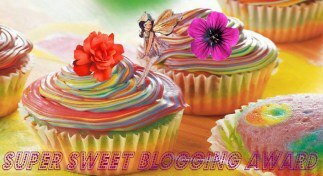 I am new to her blog. Sherri is a wonderful published writer. Please check her out. 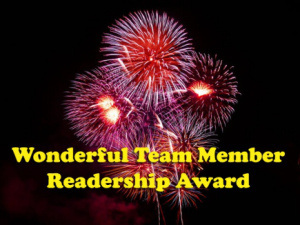 July 12, 2013 Gabriel Lucatero: Wonderful Team Members Readership Award. I am new to his blog. This is a wonderful advice column for men, as well as women. Sheila’s Day is in turmoil every day, and frustrating, as she looks after her mom who has Alzheimer’s. Check her out. Her poetry is haunting. As her blog notes, writing without hinges sounds empowering. 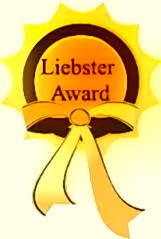 January 24, 2012: The Candle Lighter Award. Wow! Congratulations, Tess! All of those awards are well-deserved. I’m not sure, Naomi, but I DO appreciate validation once in a while. I was lax for so long, the list got longer and with the recent awards, I knew I had to do something. As I see myself, I am s-l-o-w but sure. What a clever way of dealing with awards Tess. I’m impressed with your trchy skills too as I’ve messed up my ‘pages’ big time! I got so behind in the beginning of the year, I just kept putting off all the rules etc. 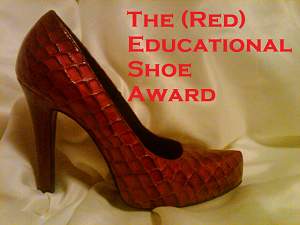 With recent ones received, I decided I must pull up my boot straps and publish thanks to everyone. Hope you grab something shiny. That is a great idea. Consider it stolen 🙂 You have deserved each and every one, Tess. You’re WELCOME, Kate! Might as well grab what you can while the vault is open. He-he. That is a LOT of awards Tess!! Thanks, Ghia. I couldn’t NOT acknowledge the validations. Whew, I pooped now. Thank you, Paulette. It’s been a long haul and time consuming. Validation is heart-warming but a lot of work. I’ve been saving up…as you can see. Hee-hee. Why don’t we just rock ‘n roll? Nice to see your stuff again, Susan. I don’t know why I had such a hard time seeing it again. Look at you girl! 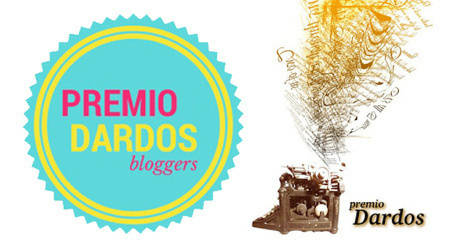 You did something I have not done, yet, Your created page for your awards, I like it very much. You inspire me Tess, maybe..just maybe I will finally accomplish the same feat. 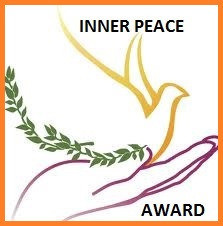 I understand and agree with you about acceptance of awards. I have been considering a minor post stating though I am grateful for each I’d do well to just say thank you. I understand, as much as I try to not respond to guilt i very much do. The process could be trimmed I do think. But I am no ring leader in that circus. Thank you. good talking with you always Tess. I think i am full-time back in my saddle. Glad to hear you’re up to par again. Nice talking to you BB. Feels good to be on the band wagon again and catching up with everyone. Always enjoy chatting with you Tess. ~. 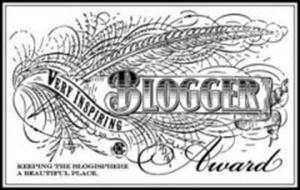 Beautiful way to showcase the community of the bloggers who nominated you for such wonderful awards.Thank you for creating this post. It will be fun visiting these communities. Wow, that’s a lot of awards. Well done! I like how you’ve put them all on the one page. Thanks so much. I stopped accepting quite some time ago and am still behind on adding a few more.